THE CRITICALLY-ACCLAIMED BEST SKETCH COMEDY SHOW IS NOW AWARD-WINNING!! 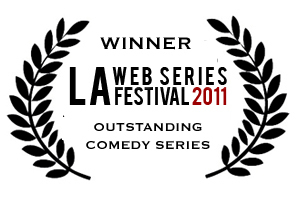 We are please and proud to announce that “The Best Sketch Comedy Show” won awards in two categories at the Los Angeles International Web Festival. CLICK HERE to get your tickets for this Saturday night April 9th!! Douche or Not? The gents discus random douche bags, they play the Fame Game, and of course theres news…..
etc etc etc, blah blah blah, listen to the whole show…. Raw Rant 68: The Sports Game, Are you Serious? Playing the Sports Game, Are you serious? Talking about ghost, aliens, and Mike spits the most amazing are you serious rant ever!